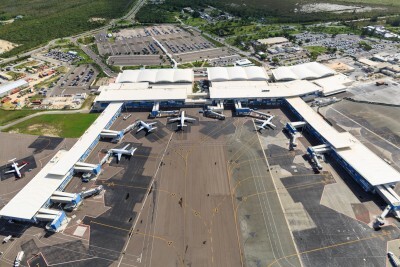 Nassau Airport Development Company (NAD) had another successful year, netting a $7.3 million increase in revenue. The news came Tuesday, as the airport management company released its 2014 Annual Report and looked back on the past fiscal year – its first with a Bahamian CEO at the helm. During the 2014 fiscal year, NAD, led by Vernice Walkine, President & CEO, completed the final stage of a $409.5 million redevelopment at the Lynden Pindling International Airport (LPIA) on time and ahead of budget.